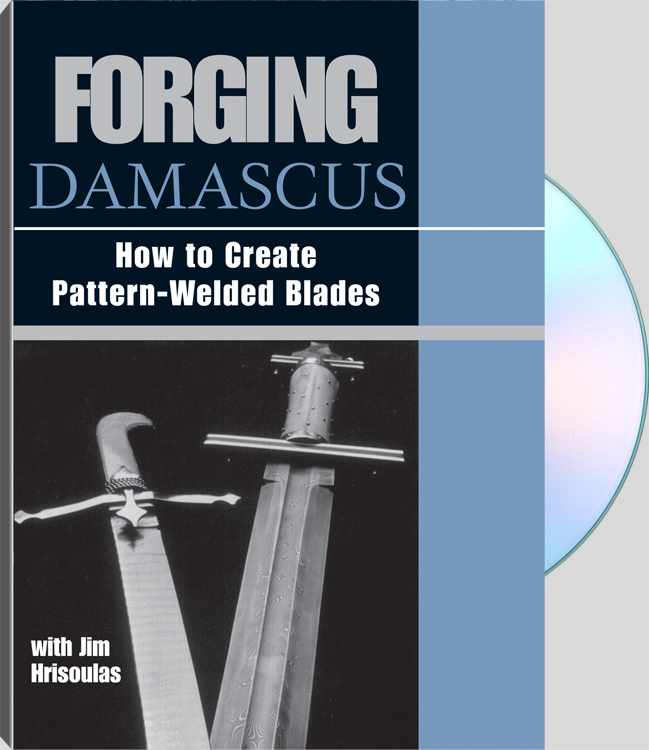 Jim Hrisoulas is a master bladesmith specializing in medieval broadswords and daggers and Damascus pattern welding. He has almost 30 years of experience at the forge. This is a 2 disk set.